Fan of the movie, “Chef”? 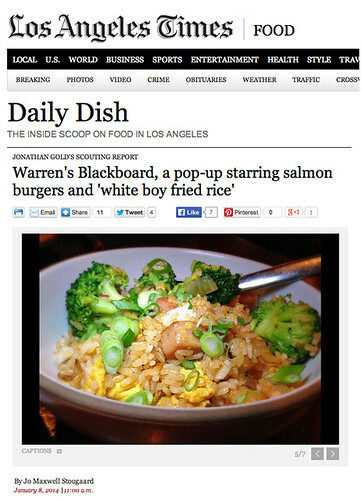 Check out my L.A. Times Food Scouting Report here. 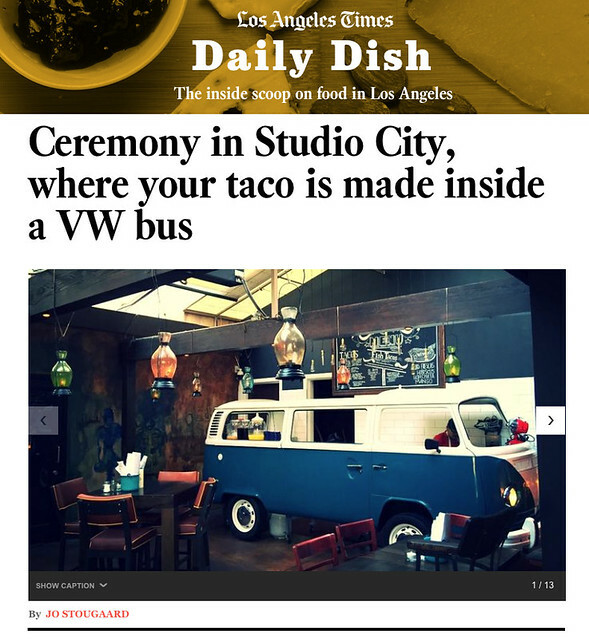 Read my scouting report for L.A. Times here. 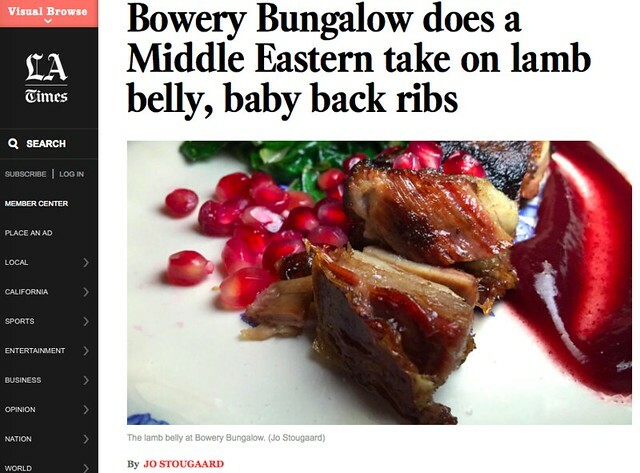 Do order the lamb belly! 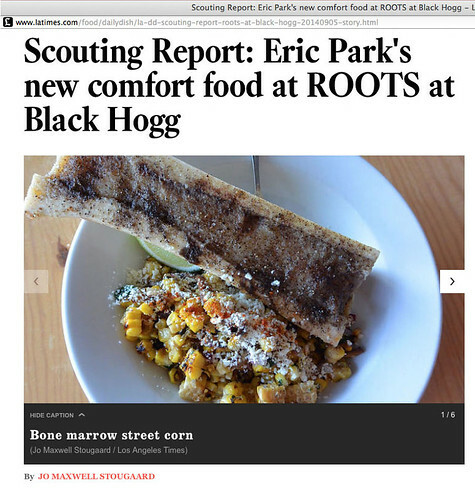 My latest Jonathan Gold scouting report is up on L.A. Times! 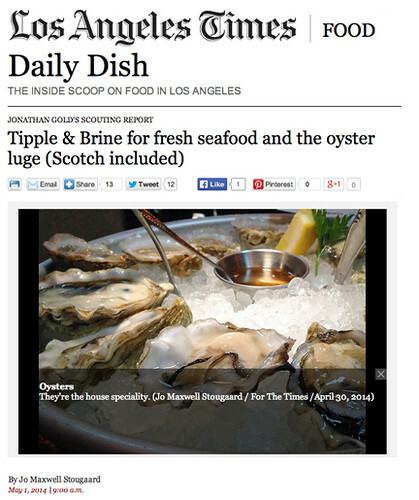 Tipple & Brine is a terrific new spot in Sherman Oaks. Read my report (with photos) here. All my Tipple & Brine photos here. Links to my other scouting reports here. 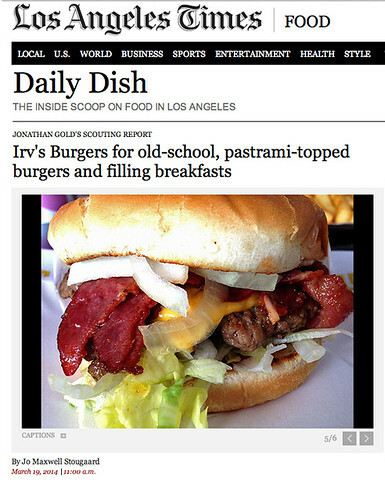 Check out the juicy burgers (and filling breakfasts) at Irv’s Burgers (new location) in West Hollywood. 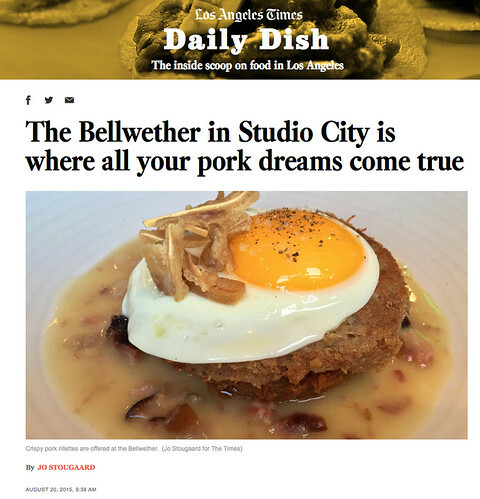 My latest Jonathan Gold Scouting Report at the L.A. Times.